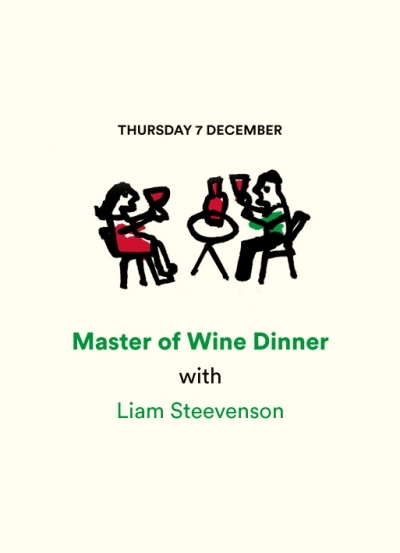 In 2004, Liam Stevenson made history when he became the youngest Master of Wine in the world. 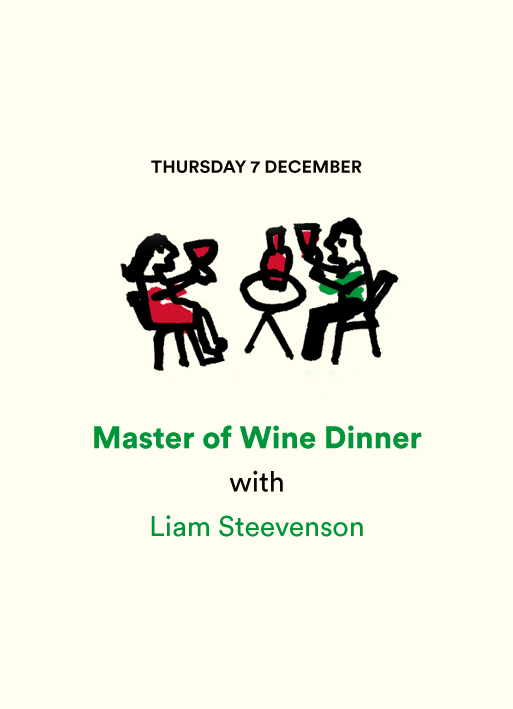 A merchants son, wine has been part of Liam’s vocabulary for as long as he can remember. He has consulted for some of the worlds greatest restaurants and private collectors. More recently he has worked as a wine buyer for Waitrose.